Merging a background of visual merchandising, event planning and interior design, Kate founded Noble Design Group in 2009. Kate has brought her energy and creative passion to hundreds of projects located all over the country, each exceptionally tailored to the individual and unique preferences of the Clients she serves. Never a fan of fickle design trends, she carefully curates her designs to feel timeless, but most important, complementing the way each Client lives. Kate feels that every successful project has one key aspect in common: communication. Taking time to communicate throughout the design process and ensuring the Client is both well understood and well informed has been the most important skill honed over her 12 years in the field of interior design. A native of Dallas, Texas, Kate received her Bachelor of Fine Arts in Interior Design from the University of North Texas. 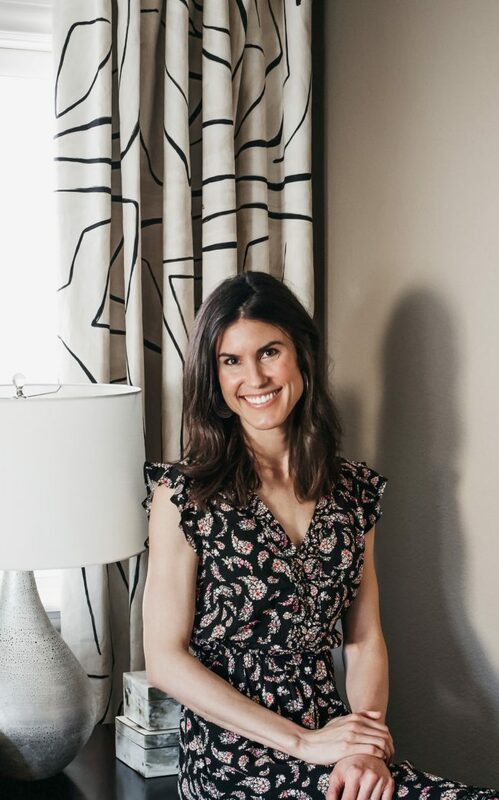 Before striking out on her own, Kate worked at a successful architecture firm where she gained valuable project management experience and designed her first show home. She currently resides with her husband and three young children in Denver, Colorado.